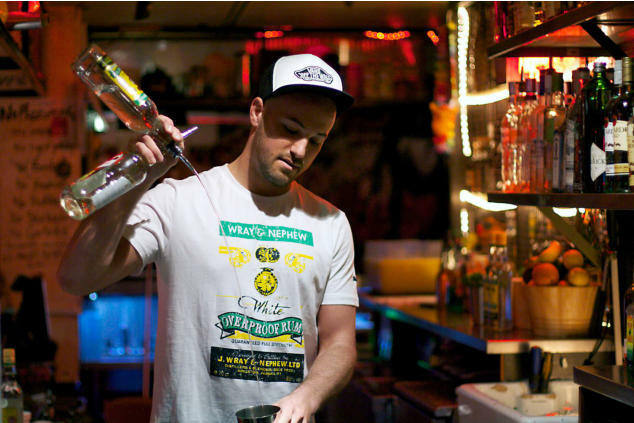 At Flairtenders UK we are one of the very few able to provide a flair barman available for hire almost anywhere in UK. From London to Brighton, Cardiff. Liverpool, Manchester, Birmingham, Glasgow, Edinburgh, Aberdeen and many more – we have the perfect flair barman to fit any event! Send us an email today at info@flairtenders.co.uk or give us a call on 0203 1376628 and let us help you plan the perfect party. Private Parties, House Parties, Birthday Parties, Hen Parties & Weddings – we cover all areas and we would love to work with you as well! © 2019 Hire a Flair Bartender All Rights Reserved.